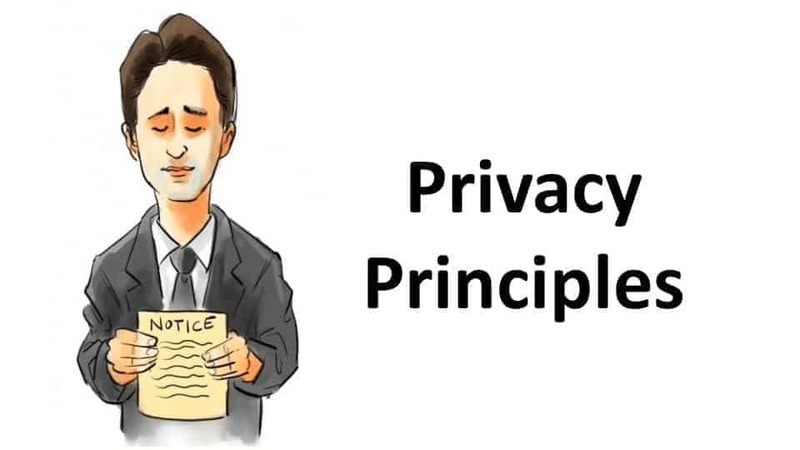 To protect personal information, it is important to follow the Fair Information Practice Principles (FIPPs). This short privacy training course (~4 minutes) focuses on what protecting people’s privacy entails. It provides an overview of the basic FIPPs and explains why they matter. The course offers concrete guidance to workforce members about how they should collect, use, store, and protect personally identifiable information (PII) or personal data. The course has 4 quiz questions. The course is in an illustrated narration format, where the illustrations are drawn while the course is being narrated. This is a highly-engaging style, and the course uses humor and interesting visuals to bring the material alive.